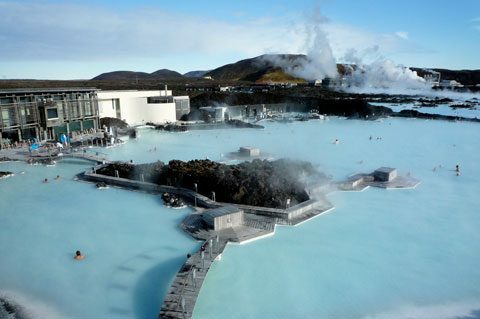 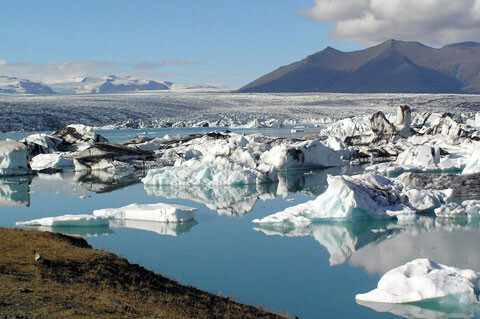 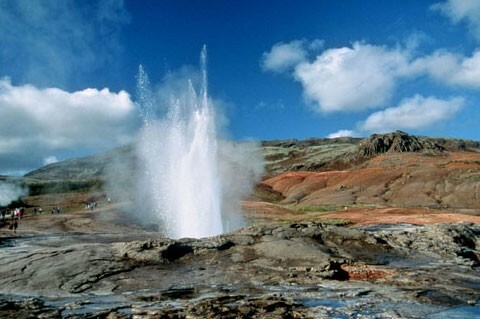 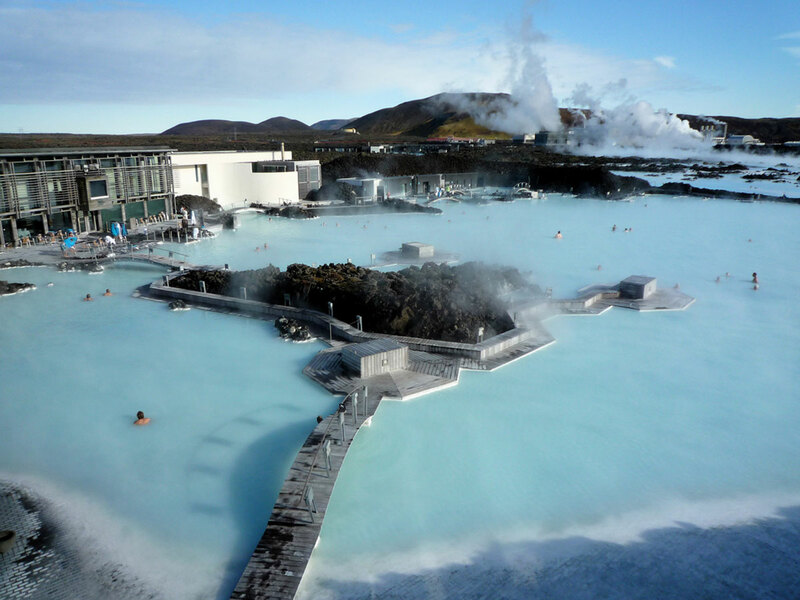 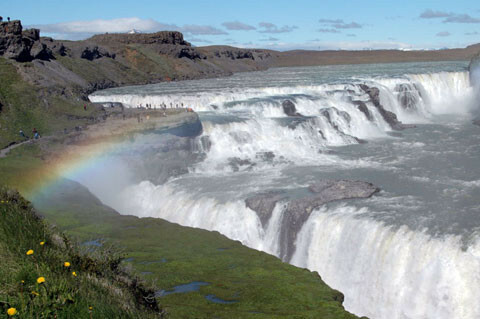 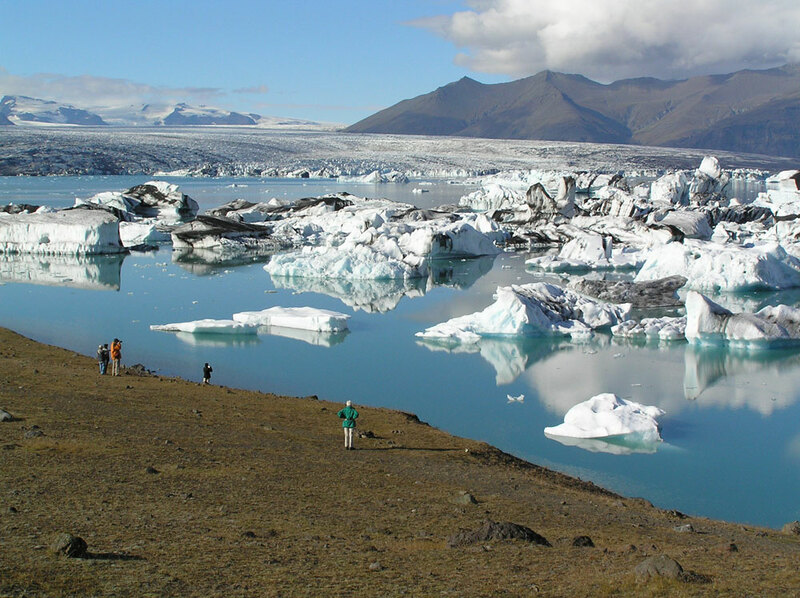 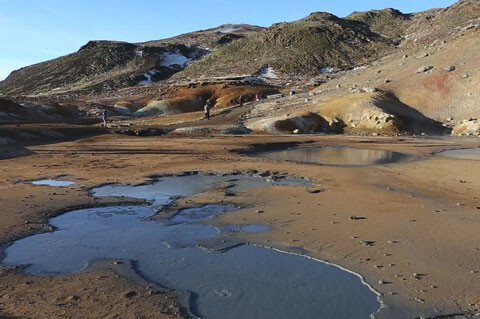 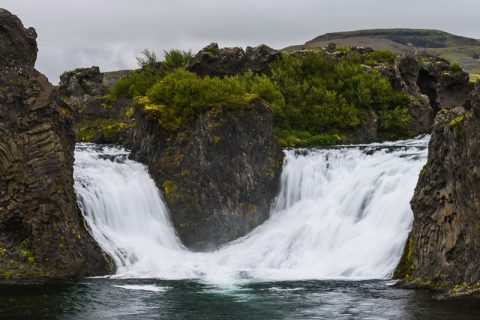 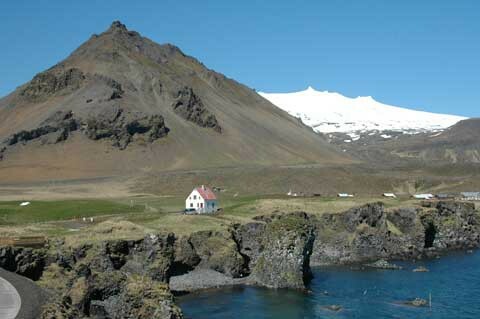 Iceland tours by taxi offers great tours with experienced drivers in very comfortable cars, for up to 8 passengers. 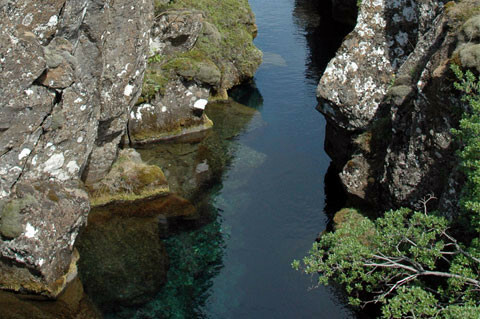 We offer personal service customized to your needs. 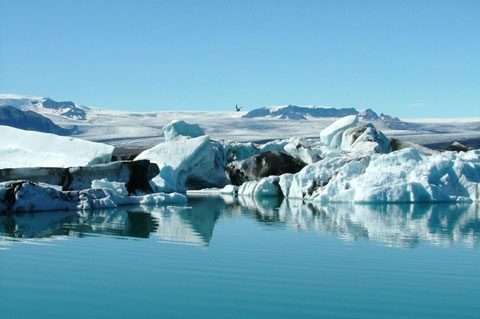 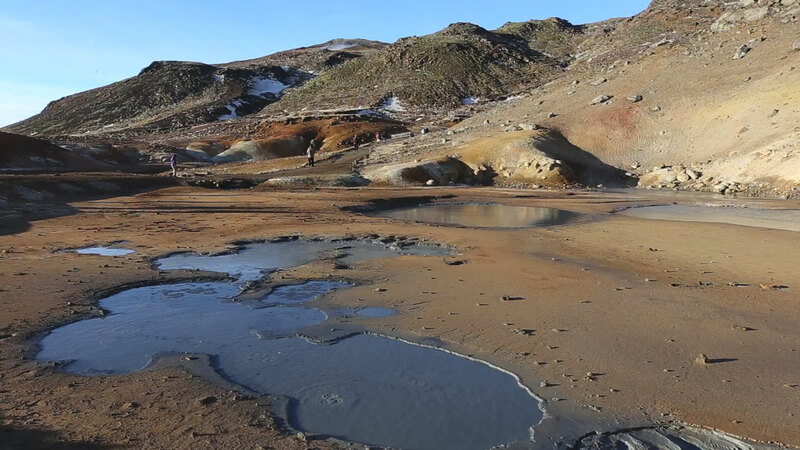 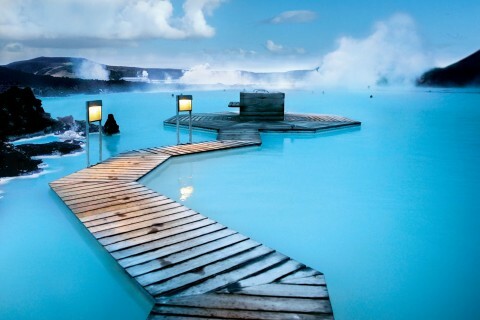 Our taxi tours will take you to the most beautiful places in Iceland. 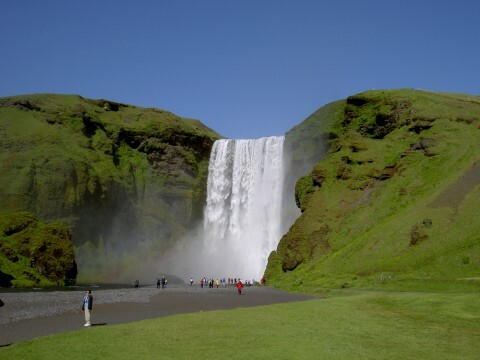 Are you in a hurry or just tired after a long flight and don´t like waiting for the Fly bus or the bus? 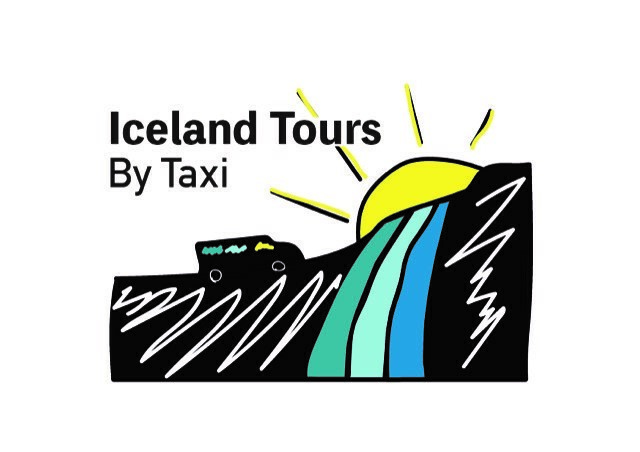 Book a taxi tour with Iceland tours by taxi and we will take you to your destination in a comfortable car. 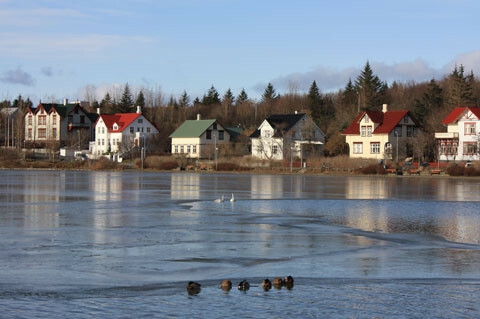 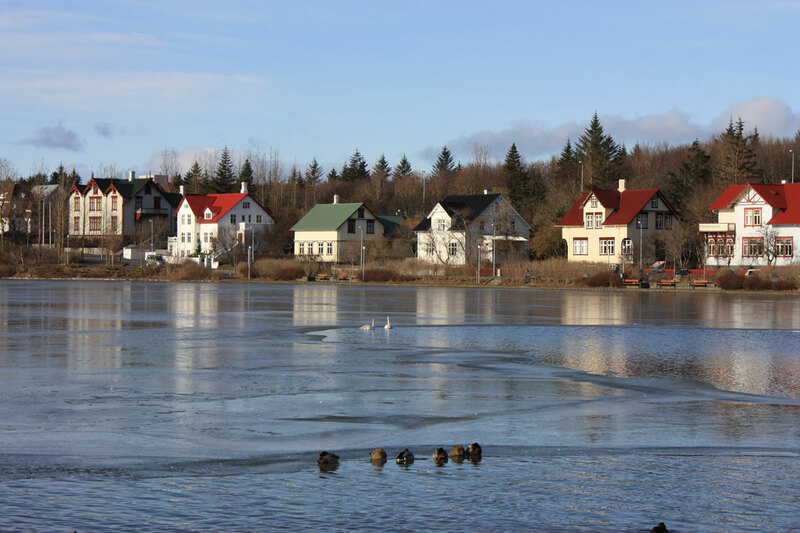 A drive to the national park and former parliament site at Thingvellir, continuing to lake Laugarvatn known for its high level of seismic activity…. 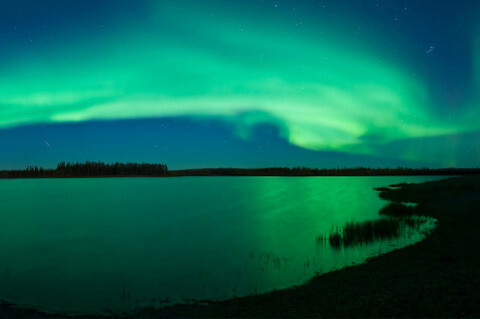 The Northern Lights or Aurora Borealis are among the most spectacular phenomena on earth – and Iceland is the perfect place to see them.